The “Photo Challenge” Day 1 was a close call, but the Rushers took home the point. 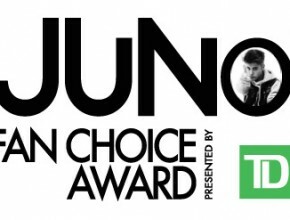 Juno Fan Choice Award 2013 -Vote Justin Bieber! Vote Justin Bieber NOW for the 2013 JUNO Fan Choice award! Click to vote! 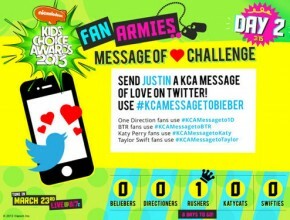 Justin Bieber, One Direction, Selena Gomez – KCA 2013 Nominees! Vote now! 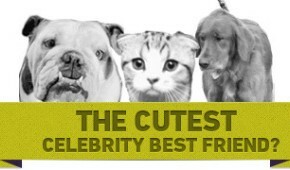 Cutest Celebrity Pets? Vote Justin Bieber’s PAC! Vote Your Favorite Fan Site!